1228 A.D. – After a vicious battle with old adversaries that sees his father killed, Sir Dennis d’Vant finds himself the head of the House of d’Vant. A house descended from the kings of Cornwall, they are a proud but warring people. Their most hated enemy is their neighbor to the north, the rich and cunning Earl of Cornwall. Dennis, however, is not like his forefathers; a giant of a man and a skilled warrior, he is also quiet and gentle. He does not possess the same fiery instincts of his family and for that, he is often looked upon as weak. But Dennis is anything but weak; he is brilliant and introspective. Dennis is trustworthy; the earl is not. 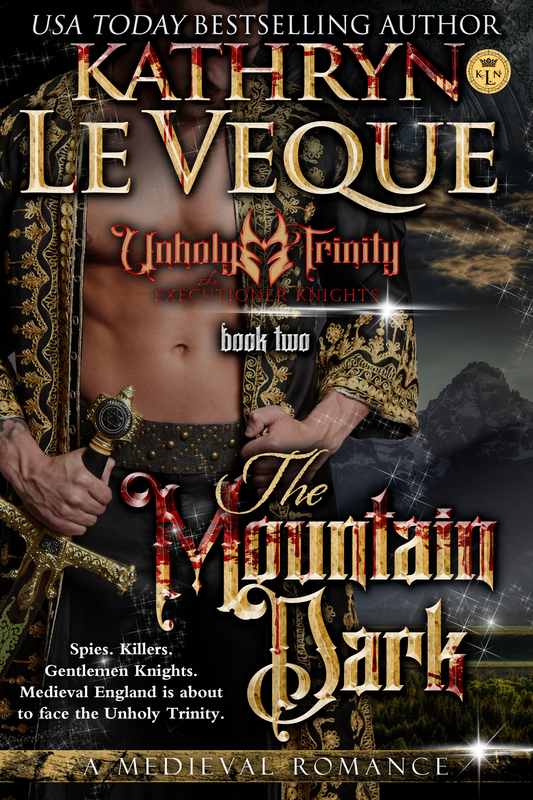 Little does Dennis realize that his offer to marry a woman of the earl’s choosing will change his life more drastically than he could ever imagine, and put the House of d’Vant in danger of being wiped from the face of the earth. The Lady Ryan de Bretagne is the daughter of the earl’s captain. Having no daughters himself, the earl chooses Ryan to marry into the hated House of d’Vant. Ryan is a feisty, head-strong woman and wants no part of the marriage, but is forced to wed the giant knight with the mysterious gray eyes. 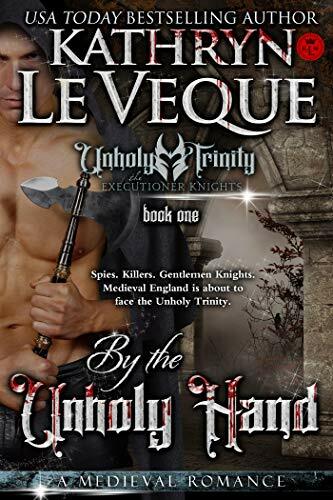 When he takes her back to St. Austell Castle, she is introduced to a shocking new world of women who dress and fight as knights, of filthy keeps and filthy men, and of a people who want to hate her simply because she is related to the Earl of Cornwall. As Ryan struggles to become acclimated to her strange and frightening new world, the Earl of Cornwall works in secret to destroy the treaty he has agreed to fulfill, thereby eliminating the House of d’Vant once and for all so he can confiscate their lands. At the heart of all of the earl’s animosity is a terrible secret that binds Cornwall to the House of d’Vant, something so awful that it cannot be spoken of. But those who know the secret know how very shameful it is to both sides.